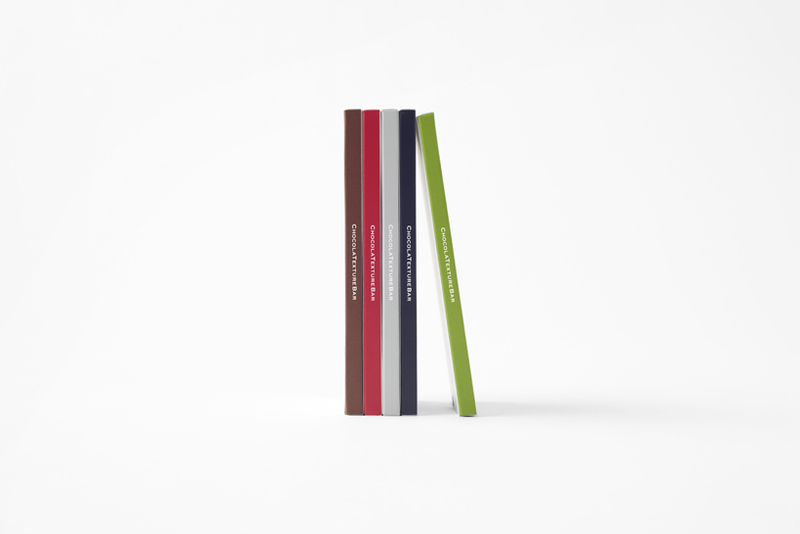 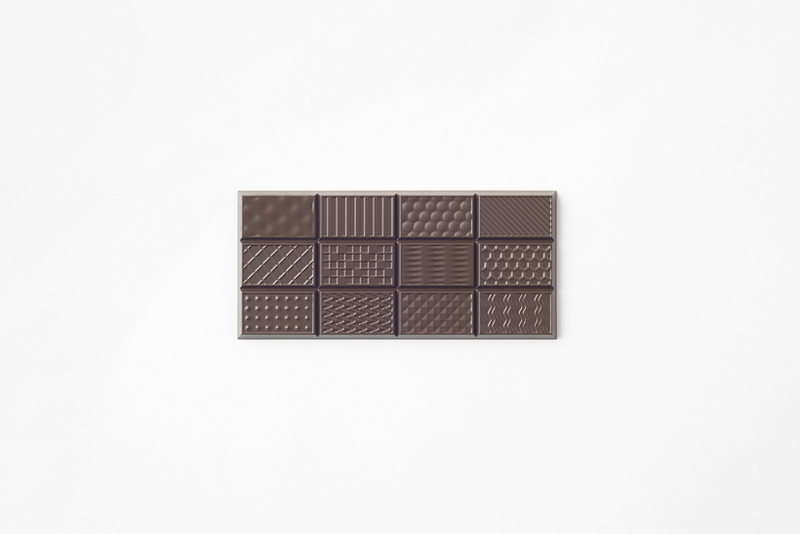 “chocolatexture”, released in 2015, was based on the theme of chocolates with the same raw materials but with diverse textures, and different tastes created from those distinctive textures. 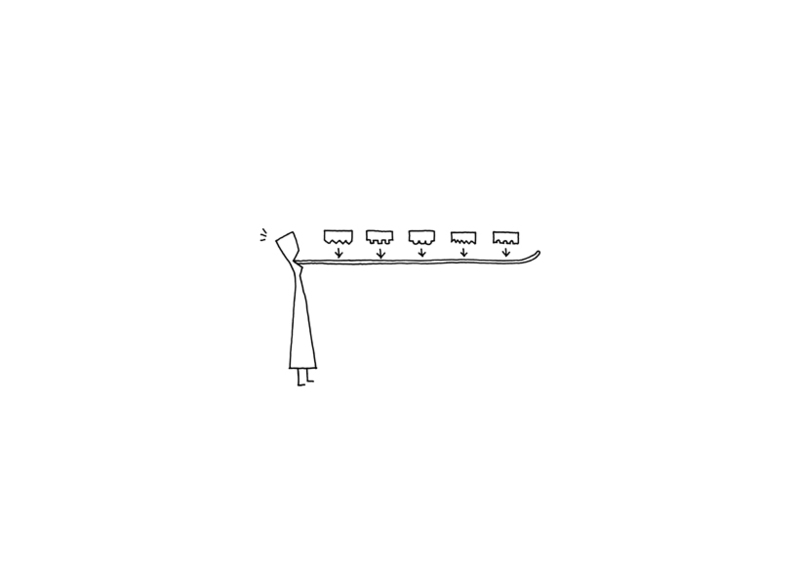 What was perceived through this design was that although “eating” is generally thought of as one action, actually the taste is recognized after going through various procedures such as “place on top of the tongue”, “bite”, “roll inside the mouth”, “melt” and “swallow”. 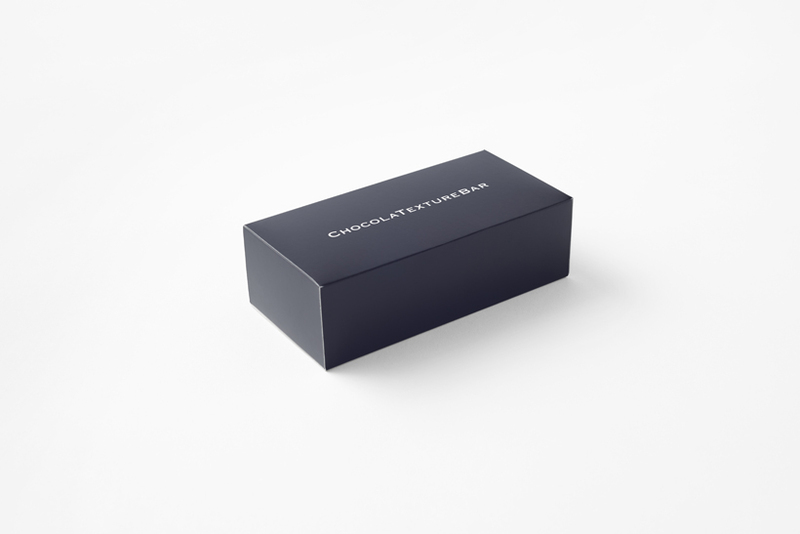 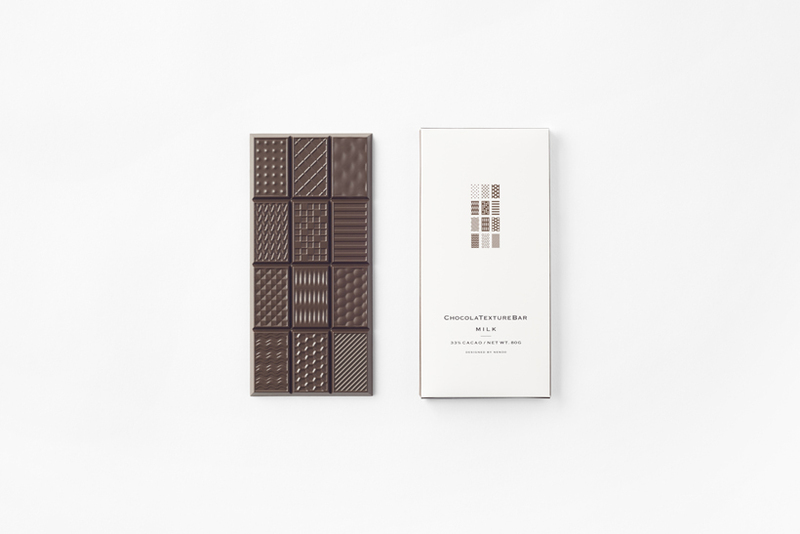 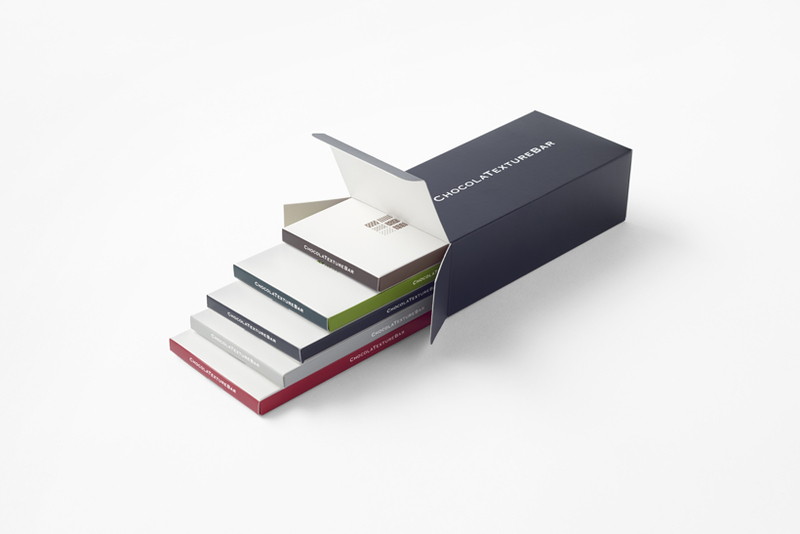 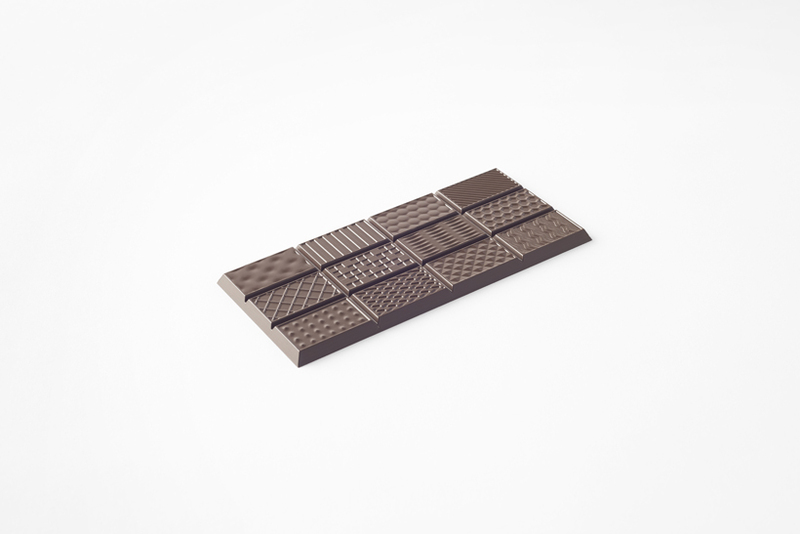 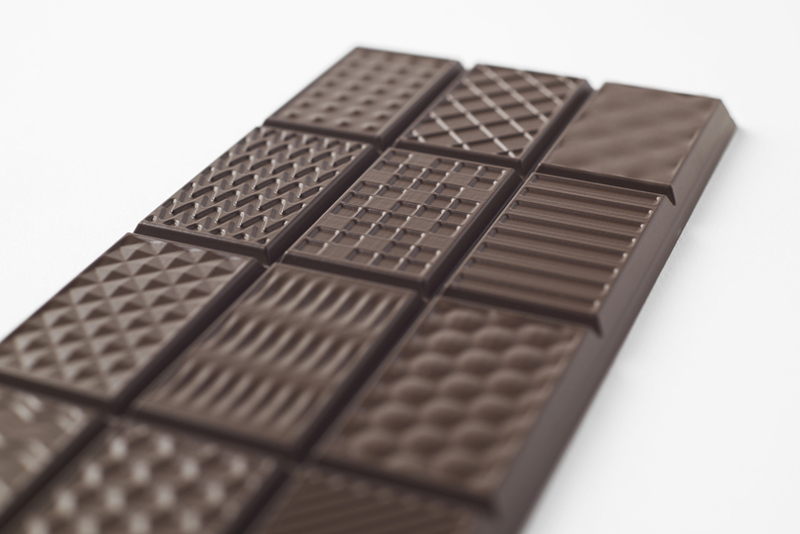 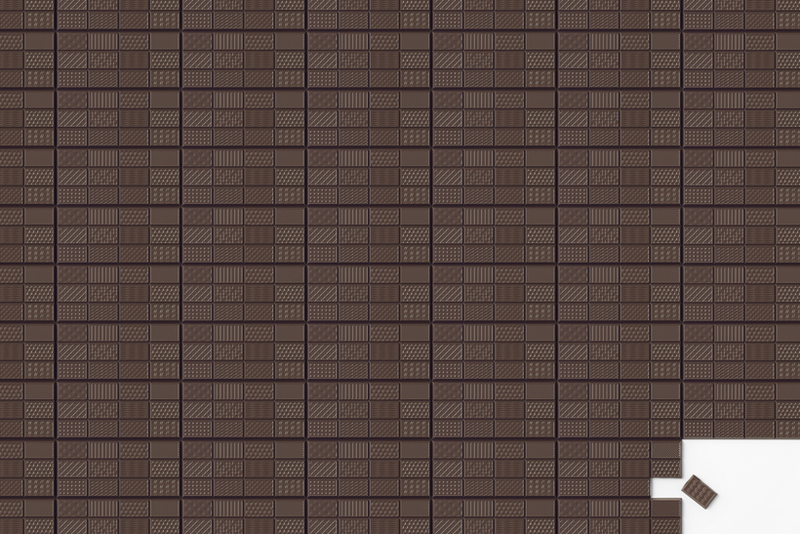 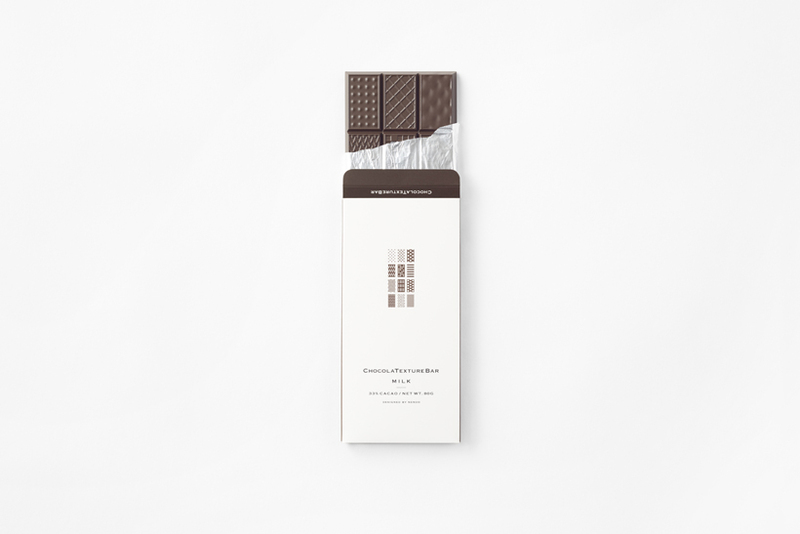 “chocolatexturebar” is a single bar of chocolate, but the surface is divided into 12 faces each with diverse texture. 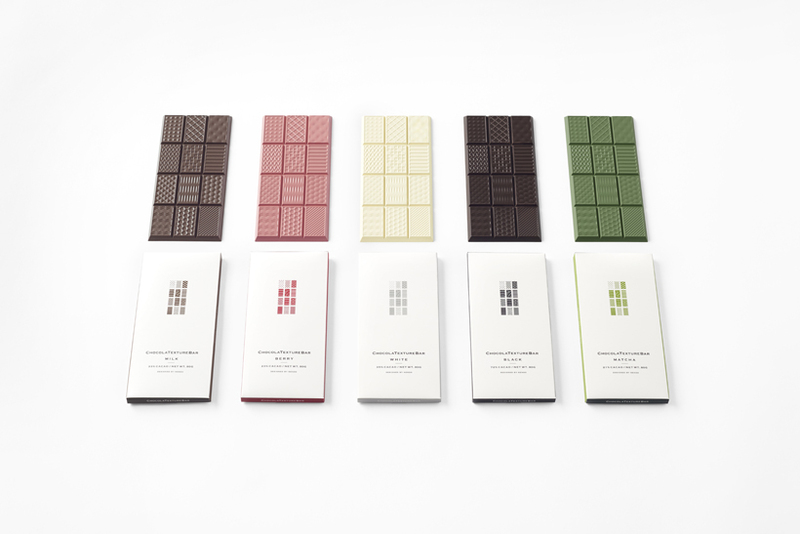 By tasting each face with the tongue, where one can enjoy a new taste dimension that is unlike any other conventional chocolates. 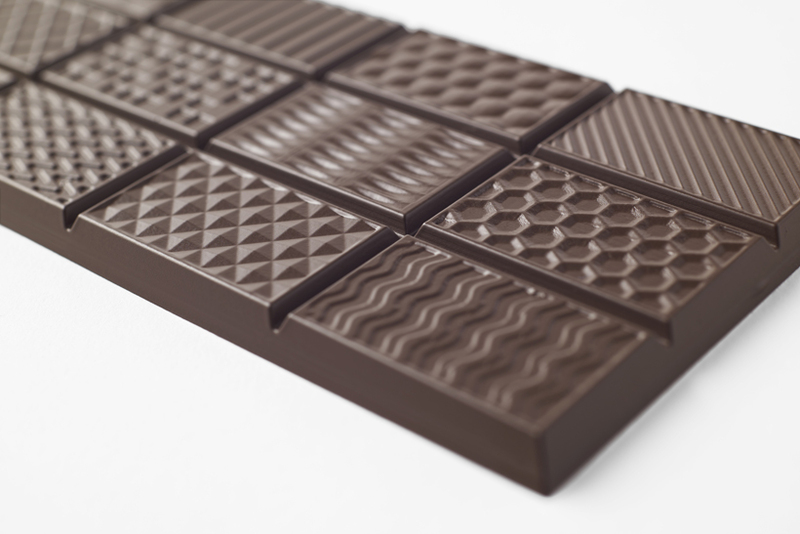 The different three dimensional patterns that create the textures are stripes, dots, zigzags, checkered patterns and wave patterns. 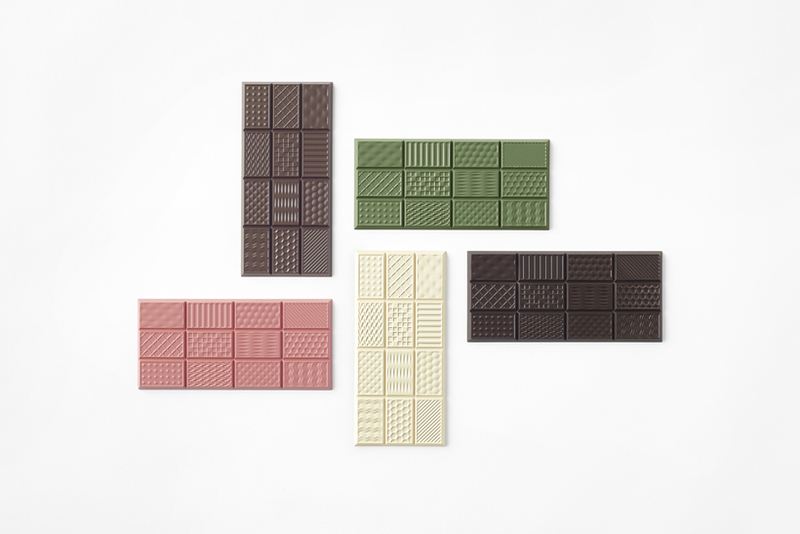 There are 5 different chocolate flavours – milk, strawberry, white, bitter and matcha.